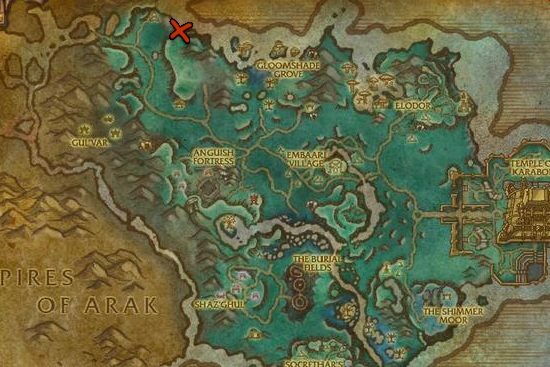 I made this Raw Beast Hide farming guide to help out players who would rather farm the leathers instead of buying them from the Auction House. 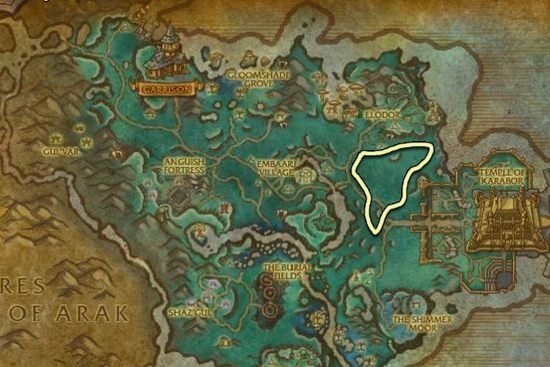 I traveled around Draenor, searching for places with high density of mobs which I can skin and drop Raw Beast hide. 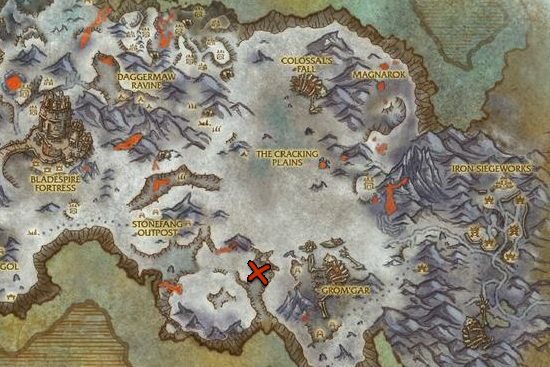 IMPORTANT: Learn Draenor Skinning from [A Guide to Skinning in Draenor]. 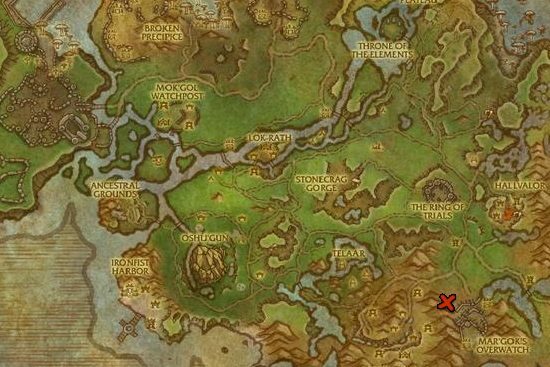 You can get this scroll by skinning mobs at Draenor. It's important to learn the scroll as soon as you get it because you will get more leathers. The Clefthoofs also drop Sumptuous Fur, and Raw Clefthoof Meat, which makes this place even better. Frost Wolfs at Frostfire Ridge have fast respawn rate, probably around 30 seconds. These wolfs are often used for the Barn work orders, so there are usually a few horde players there. If there are too many players, and you can't farm the Wolfs, there are a bunch of Icespine Stinger nearby, so you can farm them instead of the Wolfs. But, the Wolfs are always better to farm because they drop Sumptuous Fur. Kill and skin Moonshell Crawlers. The respawn rate is really fast, you will never run out of them. 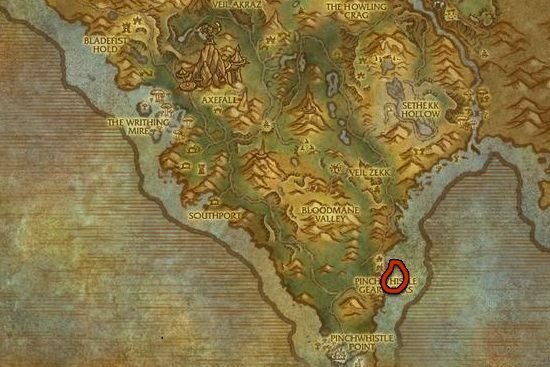 Spore Drifters at Spires of Arak respawn fast, so it's a really good farming place. Kill and skin Rockhide mobs.